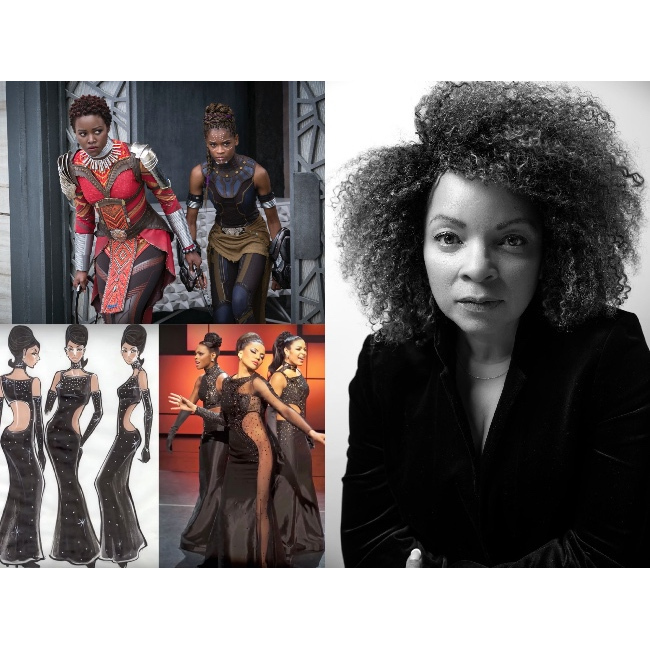 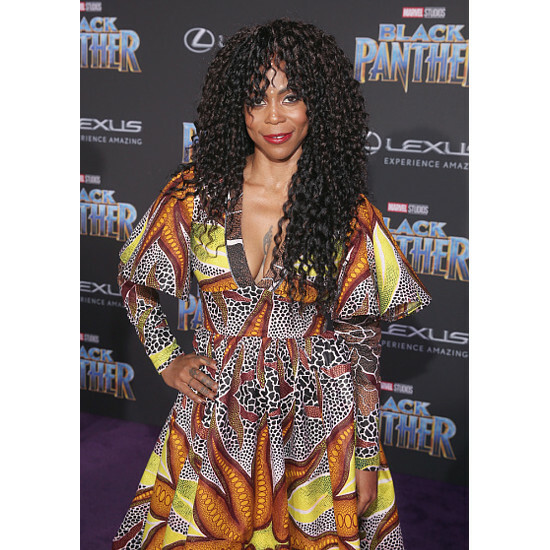 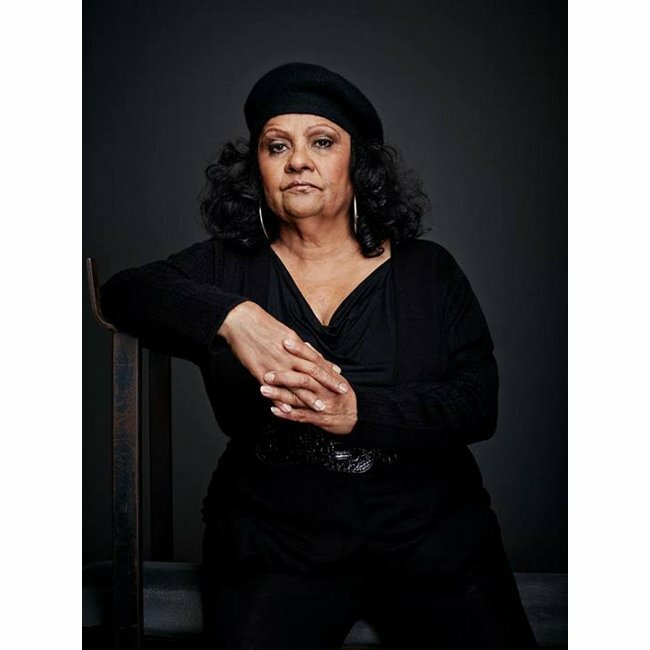 Installation Featuring Costume Designer Ruth E. Carter Will Debut at New York Fashion Week. 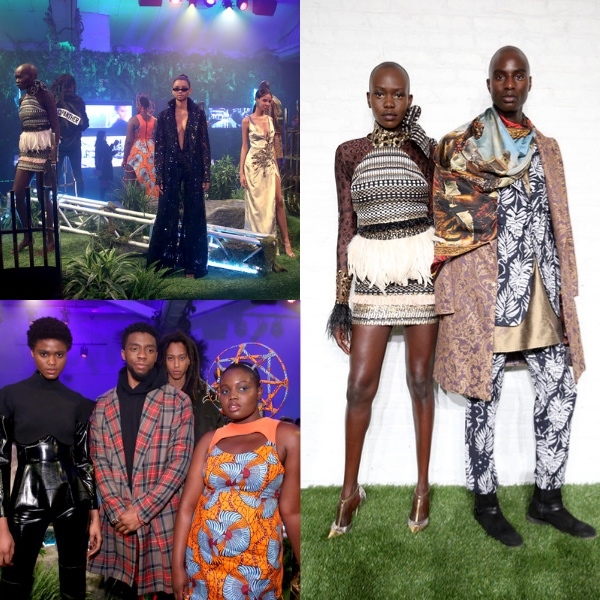 Marvel Studios Stages ‘Welcome to Wakanda’ Fashion Presentation. 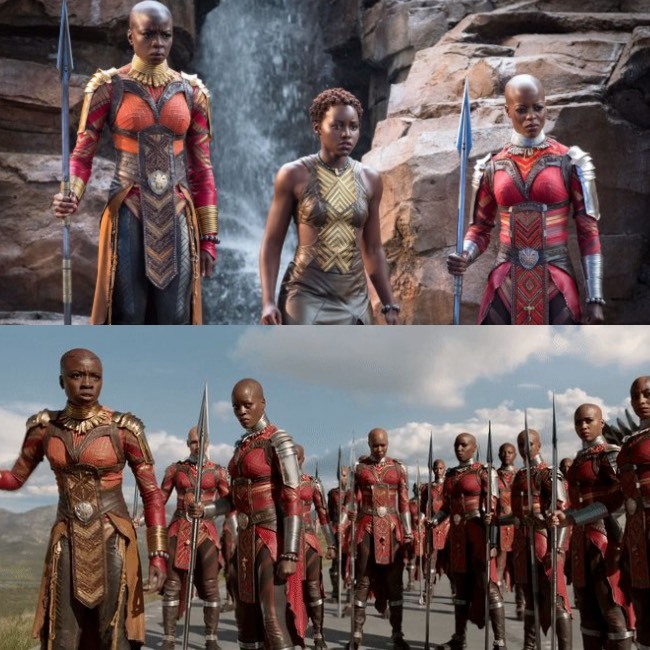 Two New Black Panther Spots Feature The Dora Milaje.